In cooperation with Bohemia Machine glassworks we created collections of luxurious hand craft glass under the brand BOMMA. 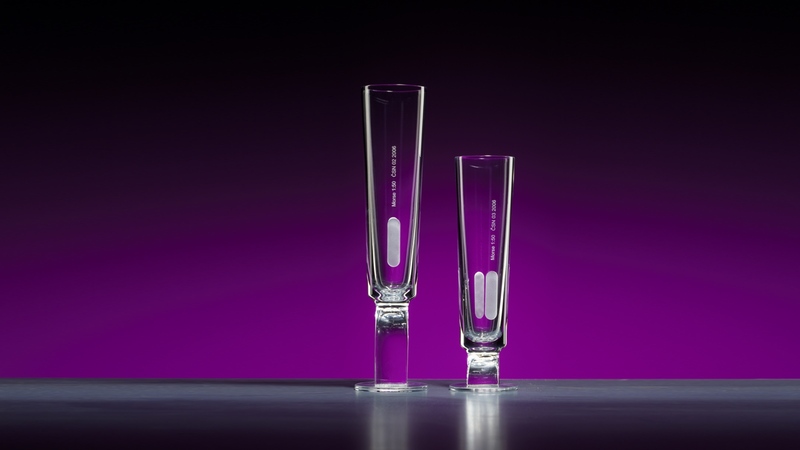 The Splined Shaft set consists of a carafe and glass for absinth and a carafe and glass for water. 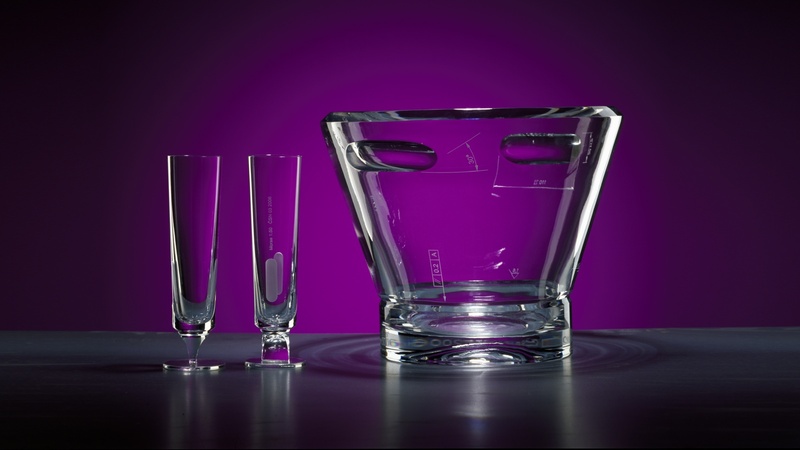 For all different parts of the collections we adopted machine characteristics - quatation and roughness marks, shapes of machine parts etc., which gave us great an opportunity for unique aesthetics possible to be produced very precisely in the hand craft glass.